Want to learn the different types of truck driving jobs that you can apply for? Trucks come in all shapes and sizes—and so do the truck driving jobs. 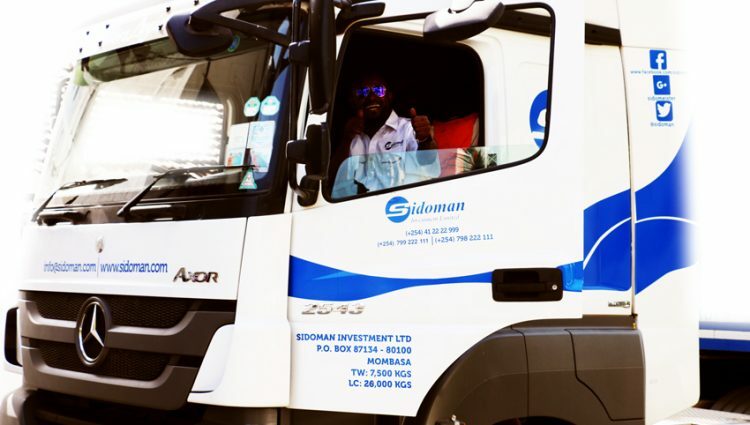 So you are a prospective or interested driver and you want to start earning a living as a truck driver. But which truck driving job is right for you? As the trade industry has continued to grow, it has brought numerous benefits for truck drivers. Nowadays, there is a broad range of truck driving jobs and opportunities that truck drivers can apply for. One of the largest benefits of working as a truck driver is the wide assortment of job titles and specialized job types that interested candidates can find. 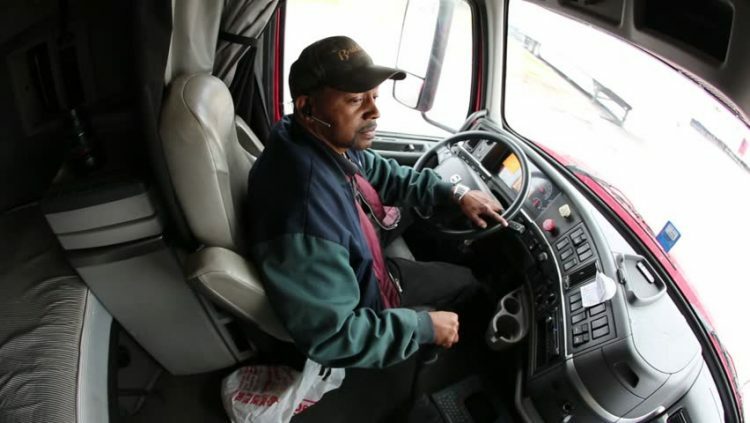 Some truck driving jobs require specialized training and permits or additional education. 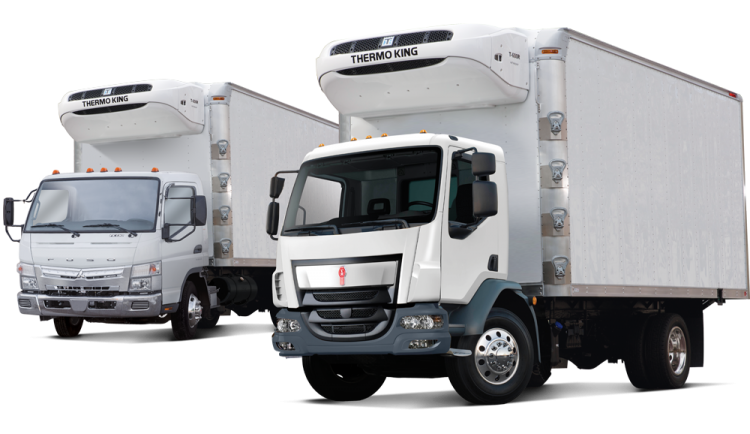 In most scenarios, however, the various types of truck driving jobs available simply require you to be interested in new responsibilities and be willing to learn. 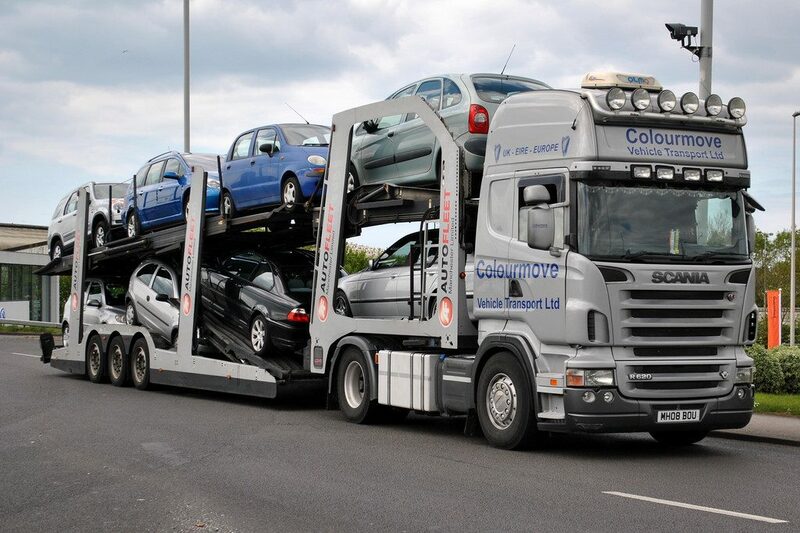 Long-haul drivers are also commonly referred to as over the road drivers. 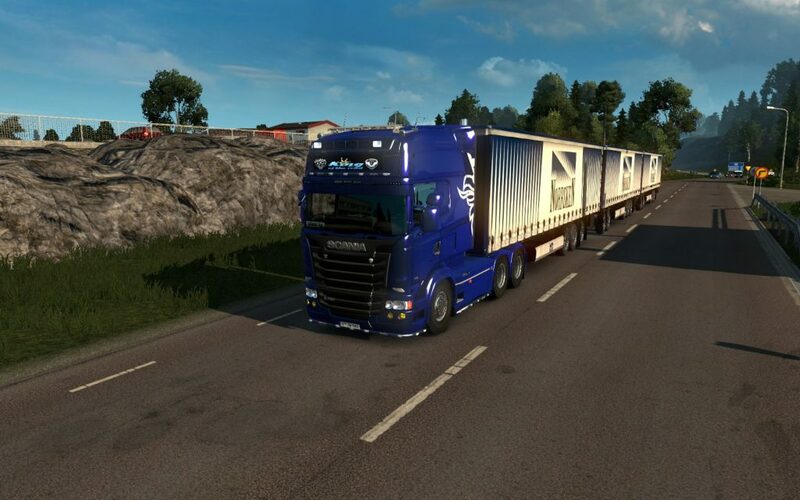 Long haul drivers typically drive heavy trucks for extended periods of time. Long haul drivers can travel from county to county transporting freight or from country to country depending on the requirements of the job. Some long-haul drivers work alone while others work in teams especially if long distances have to be traveled. 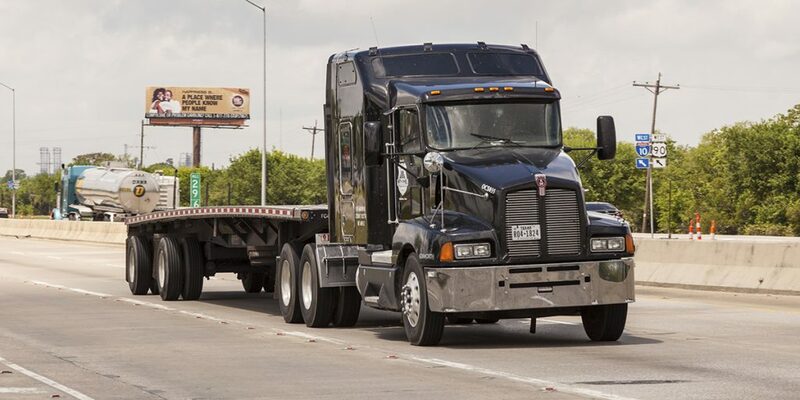 As the name suggests, flatbed drivers usually drive flatbed trucks. Cargo and freight that cannot be transported on a standard trailer can be transported by flatbed trucks. Flatbed trucks frequently transport heavy goods that are not considered delicate or vulnerable to nature or the elements such as cars, steel beams, excavation equipment, and heavy machinery. Local truck drivers are truck drivers that mainly make pick up and drop off delivery orders or merchandise belonging to customers. Sometimes local drivers are known as P&D (pick up and drop off) drivers. They work mainly with medium-sized trucks and because of the nature of their job, they sometimes have to interact with customers. E-commerce businesses rely heavily on P&D drivers for support. Refrigerated Freight Drivers are charged with the responsibility of transporting goods that must be kept at particular temperatures. Goods that require refrigeration during transport include medical goods, food, pharmaceuticals, body products or parts, and anything else considered perishable. 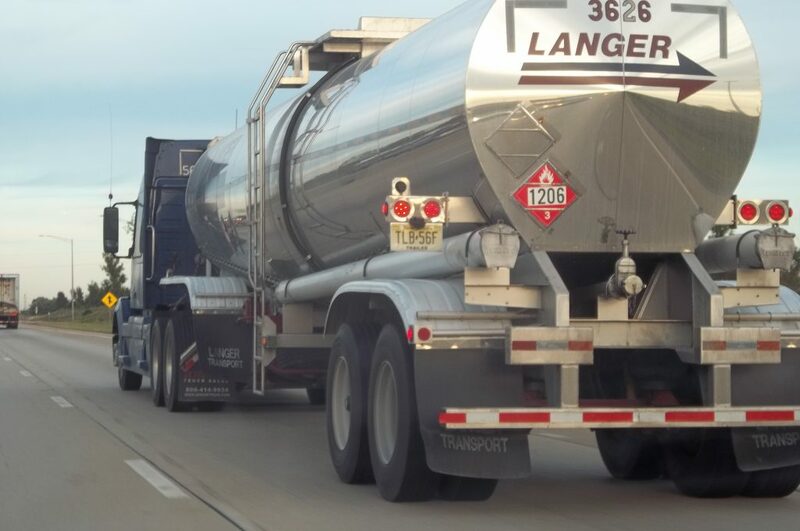 Like specialized truck drivers, drivers of hazardous materials also require special training and permits to become a certified hazardous driver. As the name suggests, these drivers are often required to transport freight that is sensitive or dangerous. 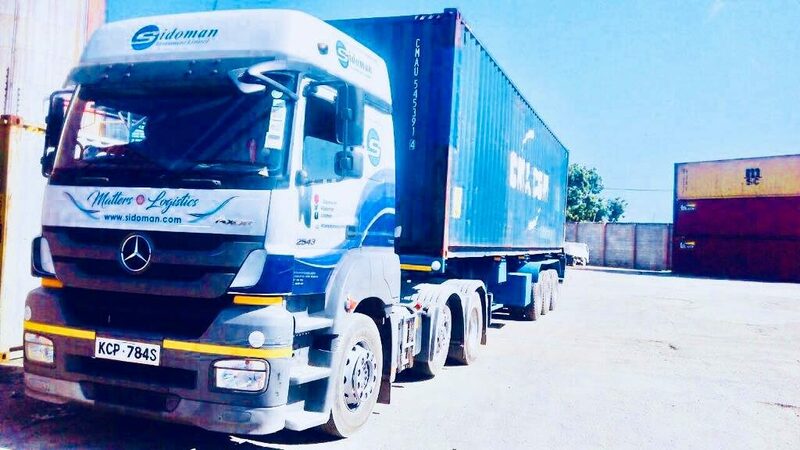 Therefore, they need to understand the content that they have on board, as well as how to handle the freight safely should an emergency arise. Examples of hazardous goods include fuel, chemicals, compressed gas, etc. 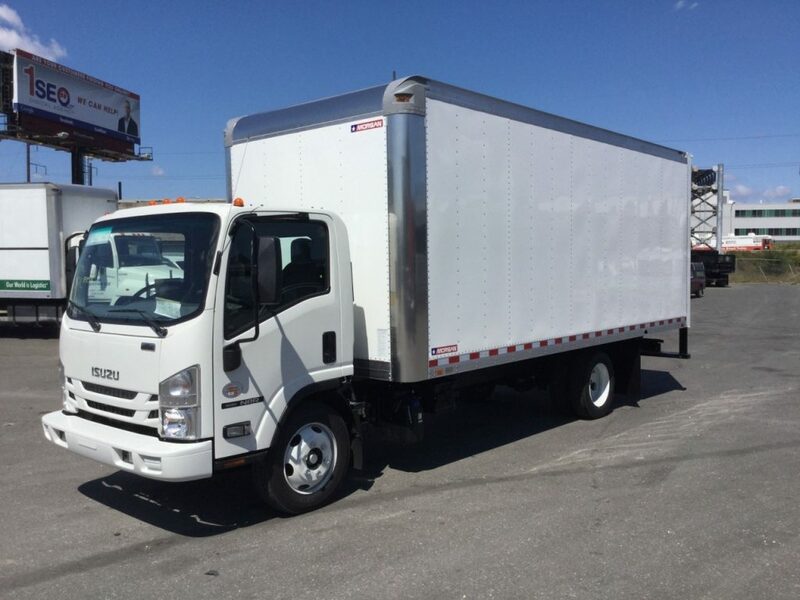 When a driver owns his or her own truck or freight of trucks, he or she can be said to be an independent truck driver. Most independent drivers haul freight on a contract to contract basis. It is extremely common for a truck driver to start off their career as a salaried driver for a large company before being able to move on and own their own business. Therefore, starting out slow can be the best way to learn more about the industry first hand before you decide to open your own company. Dry Van Drivers transport those large single trailer vehicles you typically see on the road. These trailers are frequently filled with dry goods and non-perishable items, although of course, this varies from employer to employer. 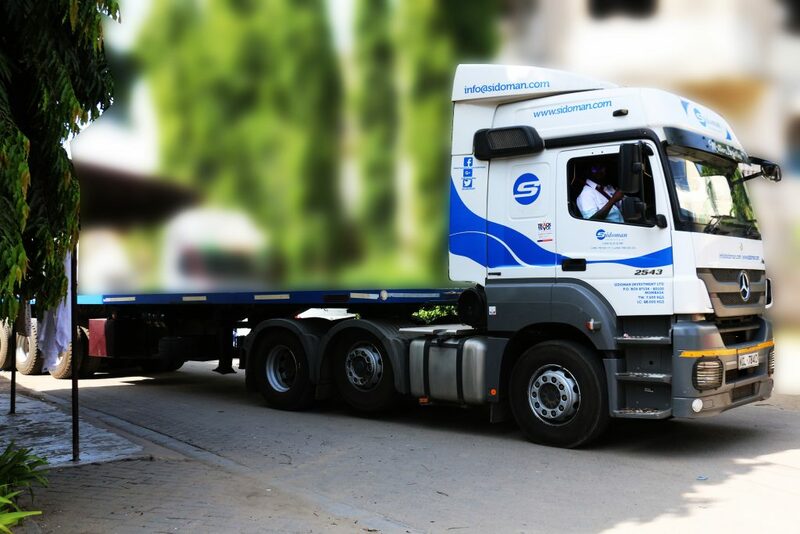 Tanker Drivers are regularly in high demand throughout the truck driving industry. 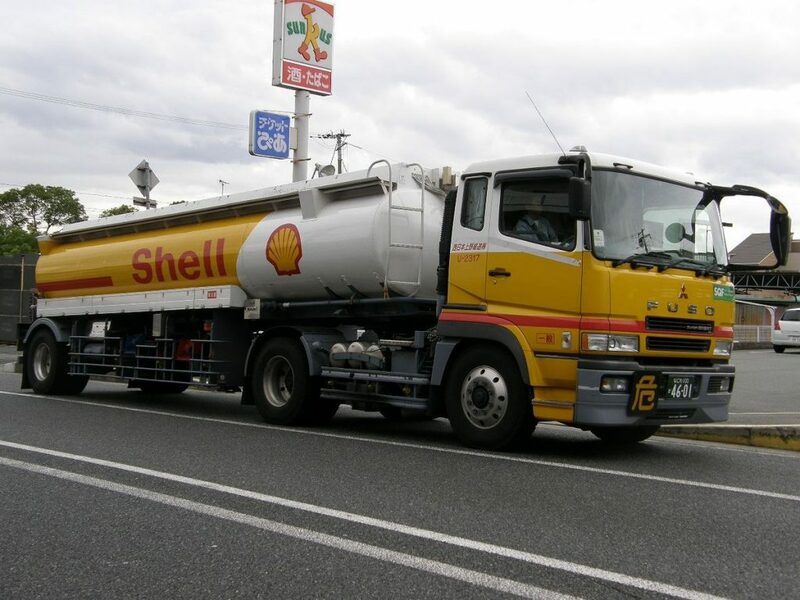 Transporting liquids such as petrol is an honestly difficult task, and those who are in charge of tanker trucks must be ready to act fast just in case a tanker accident or emergency takes place. Cargo includes liquids as well as gases. Does the idea of a career in commercial trucking interest you? If so, read next week’s article on what a day in the life of a truck driver is really like. Please feel free to leave your comments below or share new ideas that you may have on the types of trucking jobs available today on our Facebook Page.